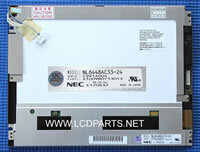 This 19" LCD kit had upgraded to UB70 series LED backlight kit. 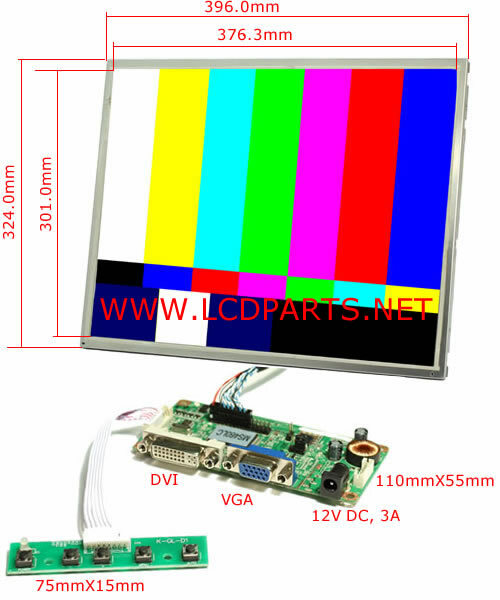 It is designed to be easily integrated into (or Replacing your existing defective LCD monitor) kiosks, POS, avionics, Vending machine, gaming and all other applications. It is easy to install. Anyone can do it! Quantity discount is available at the checkout. 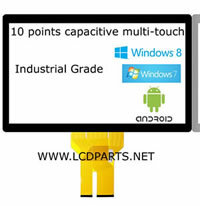 Add-On Touchscreen is available at the checkout. 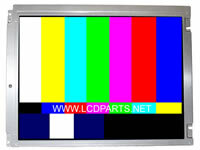 Note: We had ensured all refurbished LCD screens meet its original specification before we upgraded to our Sunlight Readable LED backlight kit. 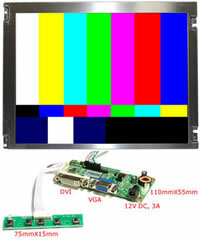 Input Voltage VDD [Volt] 5.0 typ.